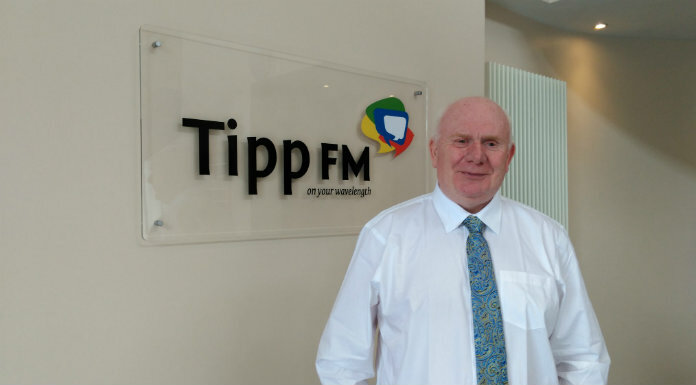 Tipperary TD Jackie Cahill has admitted Fianna Fail are frustrated with the Government, following their handling of a number of issues in recent months. Independent TD for Tipperary, Mattie McGrath last week criticised Fianna Fail for their support of the Government. His comments came following the Government response to the nurses strike and the overspend on the National Children’s Hospital.